GREENVILLE, SC – November 14, 2016 – Back in September, the TPA Group of Atlanta and the Greenville-based investment group Appian Investments purchased an 1,100-acre industrial park in Greenville County called the Matrix. 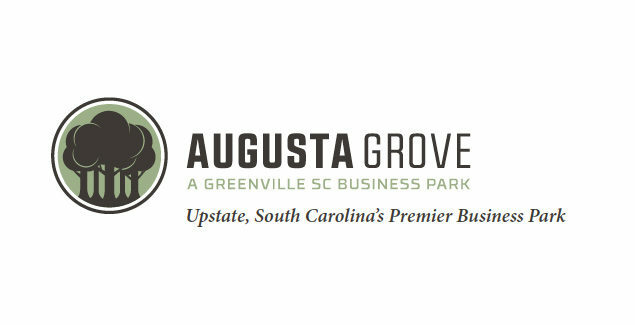 This partnership formed the Augusta Grove Greenville LLC and renamed the coveted property “The Augusta Grove – A Greenville SC Business Park.” Currently, the park is home to 10 businesses including JTEKT, GE Aviation, KI Logistics and Magna Decostar. 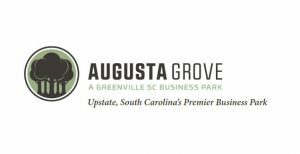 Augusta Grove LLC is looking to rebrand and sell the remaining 13 parcels, or 700 acres, of desirable land. So what exactly makes the Augusta Grove such an asset? The Greenville area is near the center of the growing Southeast marketplace. Record demand is reflected in a CoStar statistic showing the vacancy rate for industrial properties has decreased nearly 4% in the past 7 years leaving only 6.9% available. Plus, Grice Hunt, a broker for the project from NAI Earle Furman, highlighted how the flexibility in the design makes the property marketable to a diversity of users with different requirements; for example, the park is ideal for either a multi-tenant or single-tenant facilities. Furthermore, the location at the corner of U.S. 25 and Interstate 185 means the park has excellent accessibility. Tom Daniel, a NAI Earle Furman shareholder responsible for managing Augusta Grove, states that the park is “a true win for Greenville” and is already at work on a new speculative building. At this point, the designs are final and construction will begin shortly. With an expected completion date of late summer 2017, be on the lookout for more to come regarding which businesses will acquire this sought-after space and find a new home in Greenville County.